Built-In Multi-User locks - RS Locker Repair & Installation, Inc. 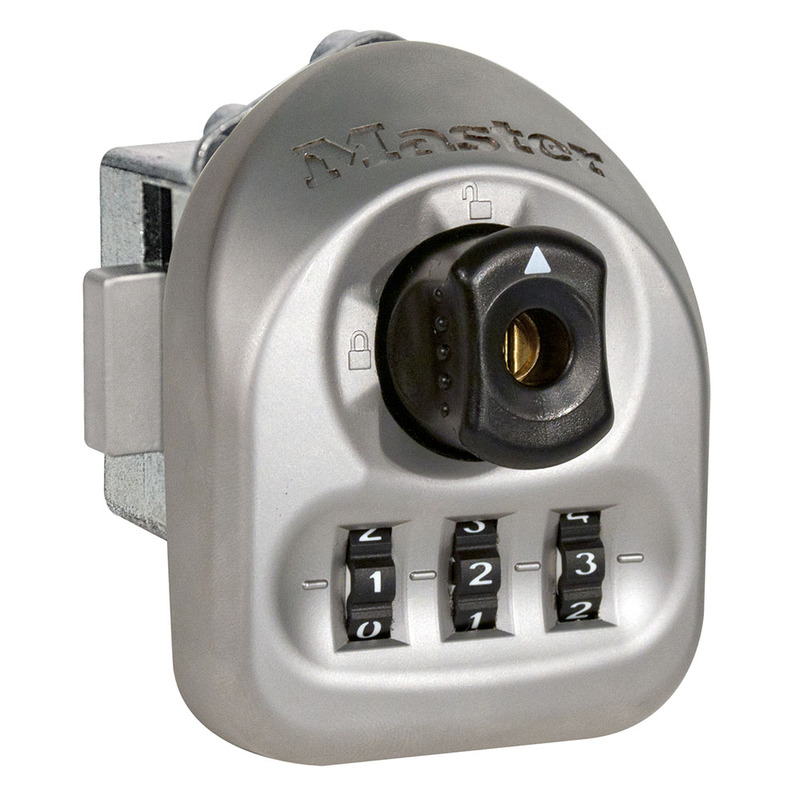 Designed for high customer turnover facilities, the Multi-User Built-In Combination lock adds convenience to your facility by giving visitors the ability to choose their own locker and set their own 3-digit combination – the locks retain the combination until re-set. A sleek design with satin finish, these locks will look great in your facility while eliminating distribution, tracking/management of keys, combinations or locks. The three models are designed to fit on the majority of lockers.